This Friday sees the rare Honey Moon – we have Friday the 13th Cocktails for this auspicious occasion! For the first time since 2000, Friday the 13th and a full moon will align this Friday, June 13, 2014, so you might be thinking that it’s a good night to stay in. The June Full Moon falls closest to the June summer solstice, marking the start of astronomical northern hemisphere summer and winter in the southern. The June solstice this year falls on Saturday, June 21st. This means that the Full Moon nearest the June solstice is at its lowest to the southern horizon for northern hemisphere stargazers, but is high in the sky for those looking for it south of the equator. 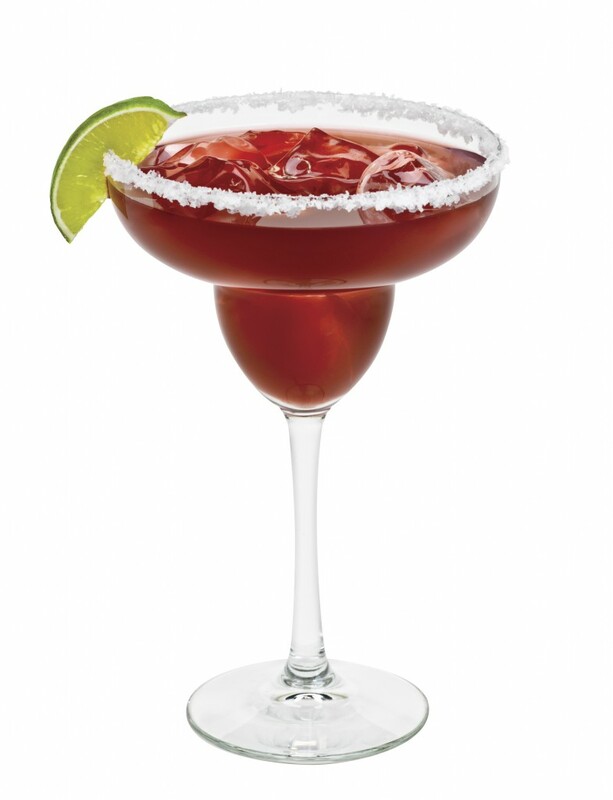 Preparation: Rim your glass by running a lime wedge around the rim and dipping in sugar. In a shaker filled with ice, combine pomegranate juice, coconut water, tequila, liquors and lemon juice. Shake and pour into prepared glass. Garnish with a lime wedge and 13 fresh pomegranate seeds.